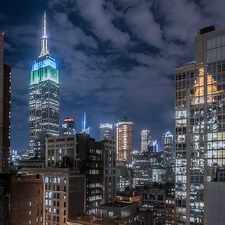 Looking for a home for sale in New York? 120 Grove Street has a Walk Score of 92 out of 100. This location is a Walker’s Paradise so daily errands do not require a car. 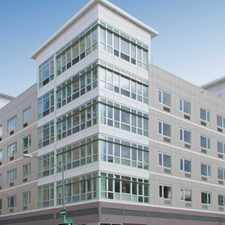 120 Grove Street is an eight minute walk from the J Nassau St Local at the Gates Av stop. This location is in the Bushwick neighborhood in New York. 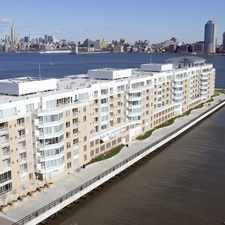 Nearby parks include Heckscher Playground, Boulevard Grove (historical) and Goodwin Gardens. Explore how far you can travel by car, bus, bike and foot from 120 Grove Street. 120 Grove Street is a Rider’s Paradise which means world-class public transportation. Car sharing is available from RelayRides and Zipcar. 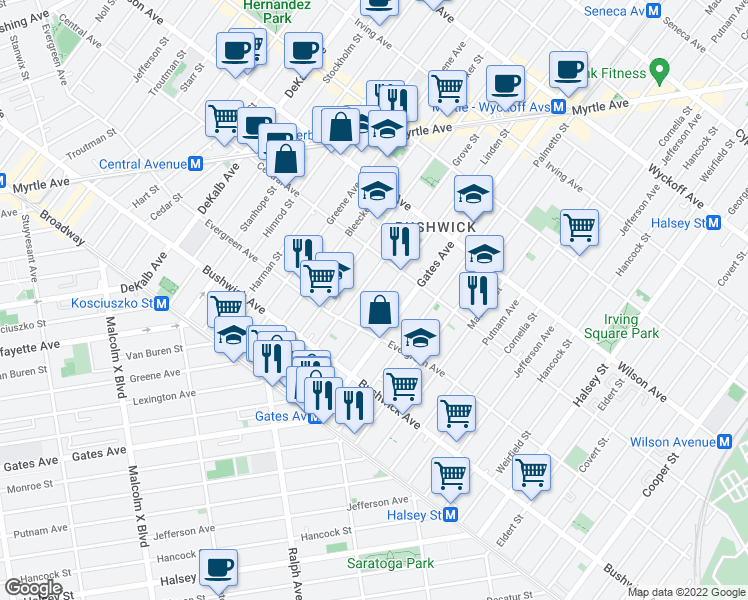 View all Bushwick apartments on a map. Search for homes in New York or find a New York real estate agent who knows walkable neighborhoods. Links will open on our partner site Redfin.com. 120 Grove Street is in the Bushwick neighborhood. Bushwick is the 66th most walkable neighborhood in New York with a neighborhood Walk Score of 95. Moving to New York from another city? View our moving to New York guide.